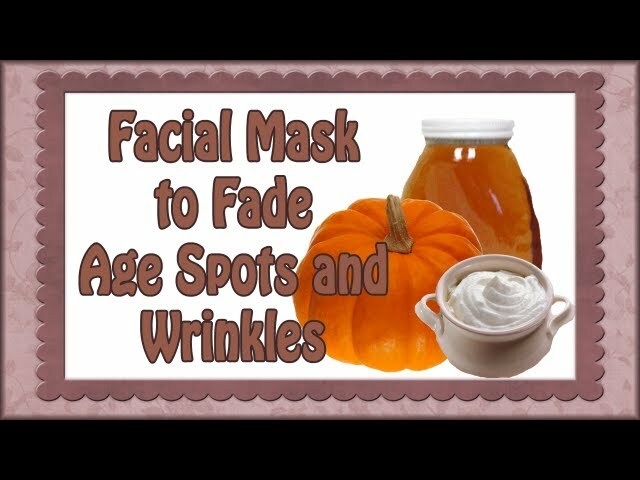 This is a natural, homemade, facial mask rich in Alpha Hydroxy Acids (AHA), antioxidants, and enzymes. It is great for skin care since it renews and nourishes the skin. This mask is also a great natural exfoliant that helps get rid of age spots, wrinkles, and even melasma. To make it, we only need three ingredients: canned pumpkin, sour cream, and honey. What can replace the sour cream with if we want to eliminate using dairy? Easy is good but but anything commerical is dead. They cook the stuff to death. So I’d use only fresh. And that means you can only do this durning growing time. Nice tips! I love DIY facials. I get the powdered pumpkin mask from Yula Organics and then I customize it with various oils.